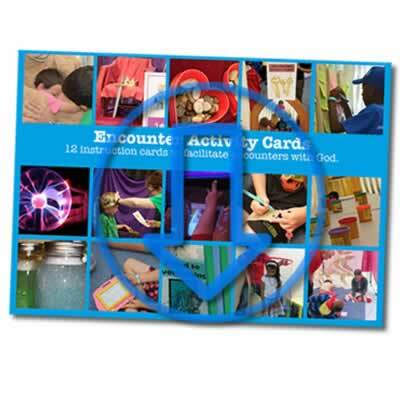 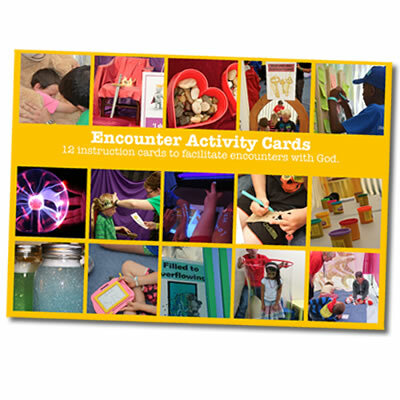 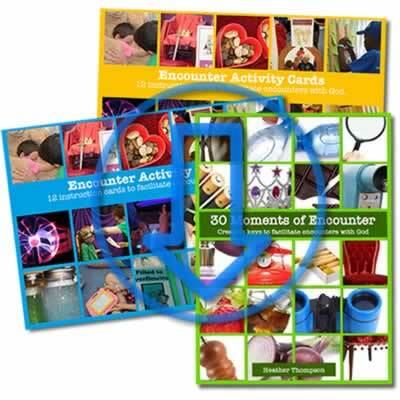 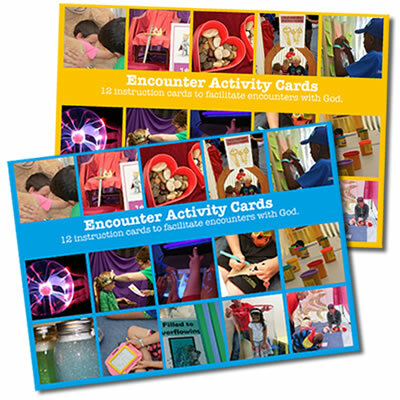 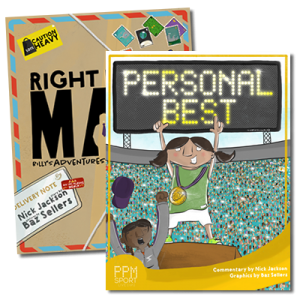 Looking for an easy way to help children and families share the gospel with others? 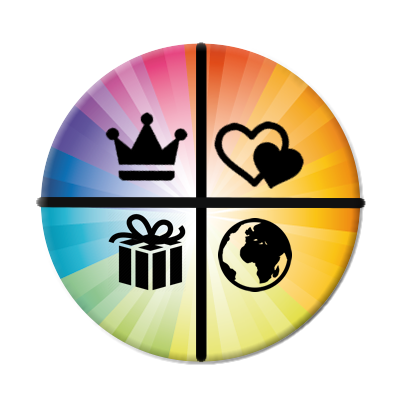 This ‘Share the Gospel Badge’ is a simple way to support people to share God’s story with others alongside our own story. 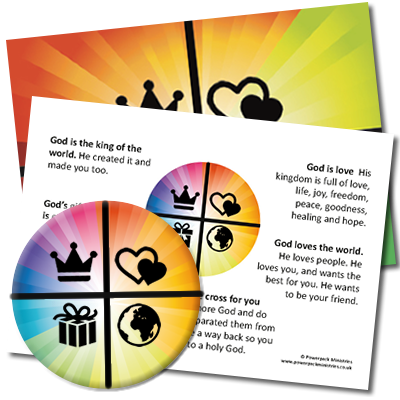 Just using five simple images: Crown, Gift, Cross, Heart and World the simple support card helps people share what Jesus means to them. 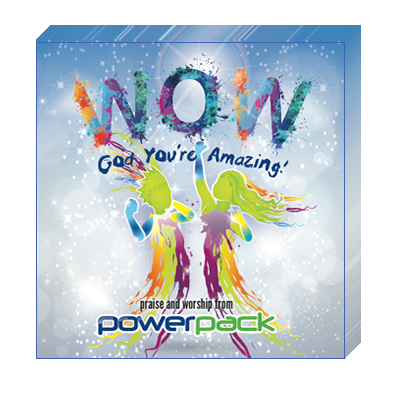 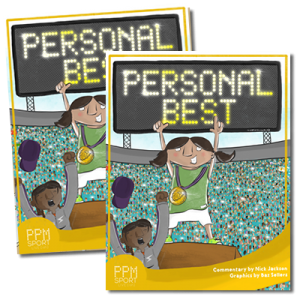 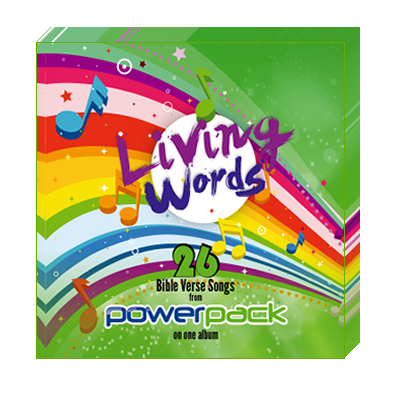 Powerpack have used this resource with 5-11s, after a simple workshop, the children confidently explained their friendship with God and were able to tell a simple gospel message to others.